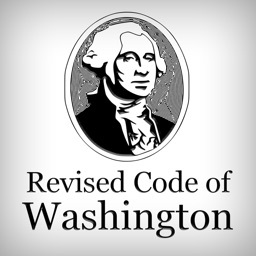 Revised Code of Washington mobile pocket book year 2017. 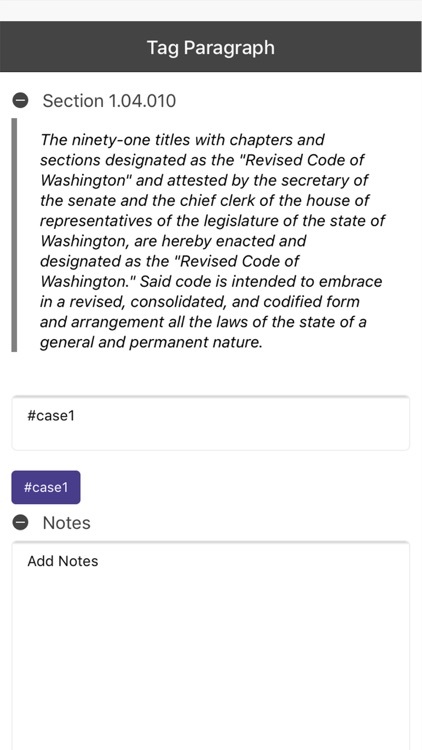 Browse the content of Revised Code of Washington from your mobile phone. 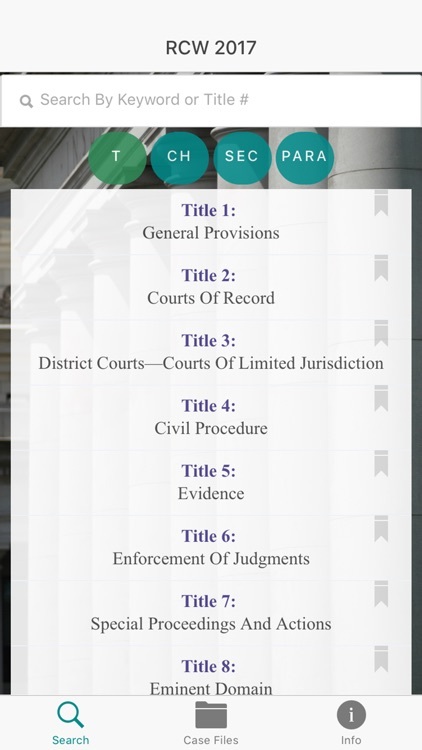 - To assist your needs, leverage our search functionality to search the content of Revised Code of Washington by the Title, Chapter and Section contents. 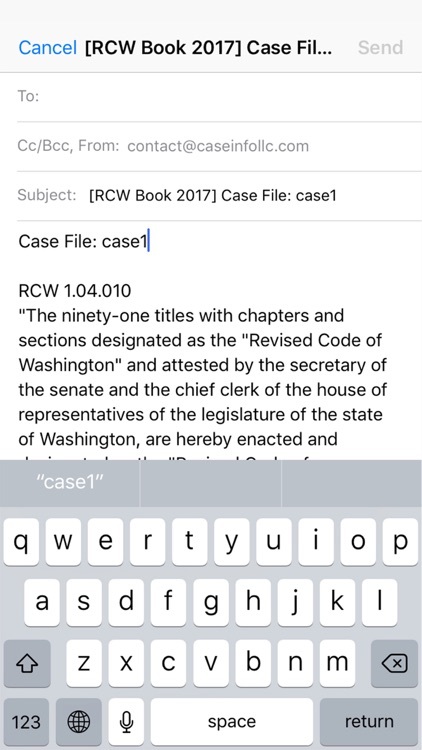 - Our mobile search functionality offers one of the fastest mobile search experience on Revised Code of Washington available on the market. 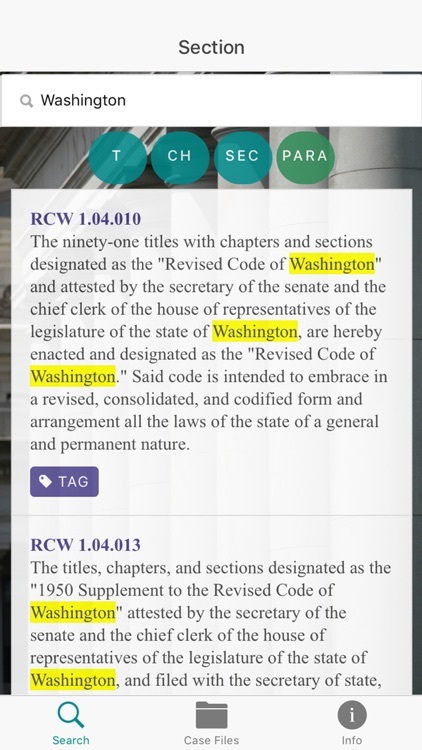 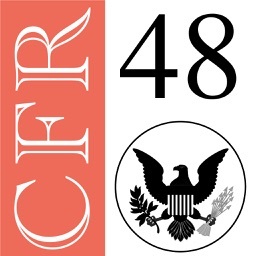 - RCW Book lets you tag a text snippet of the Revised Code of Washington by a keyword or casenumber and attach notes to it. 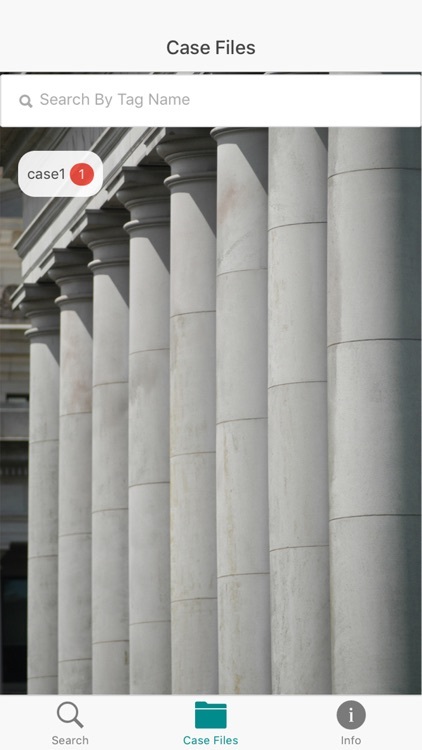 - We offer granularity by providing the ability to tag a statutory section down by the paragraph level. 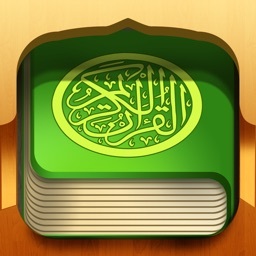 - Manage and search for your tag labels and manage your notes. 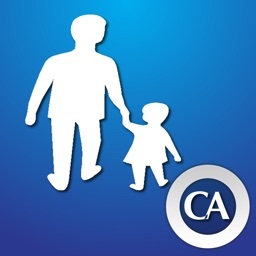 - We provide the functionality to search, edit or delete your custom tags and notes. - RCW Book lets you share your notes via email or print your notes via printer. 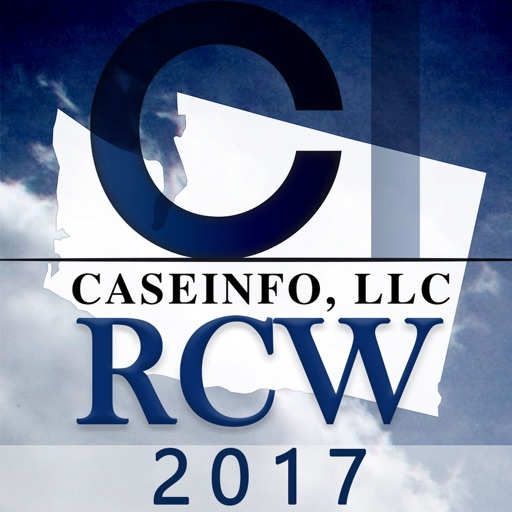 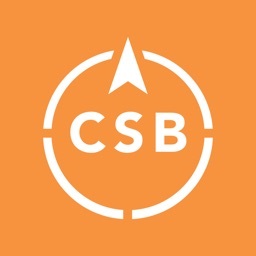 CaseInfo, LLC is a minority woman owned company that was established on January 2016 in pursuit of the goal of using technologies to provide unique tools to assist legal services providers and consumers.